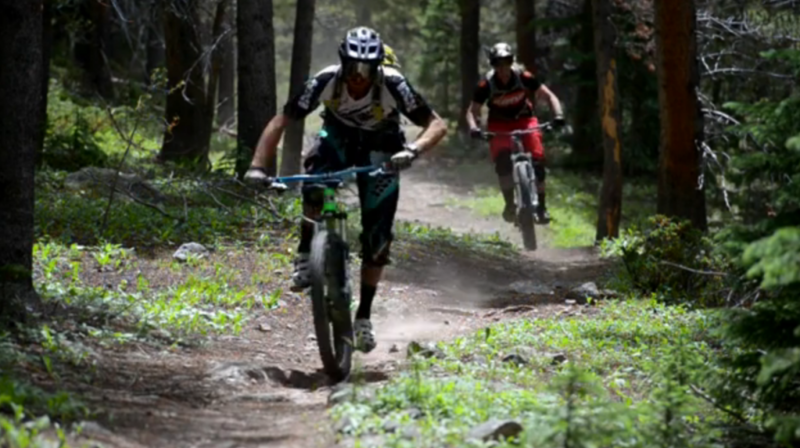 Here’s a quick rad edit from the Monarch Crest trail system by Trent Bona. He went out there with racers Becky Garner and Shea Jordan out of Salida. With Kristian Meinzer getting some drone shots and Trent’s brother, Trevor, on some cinematography, they all had a great time.